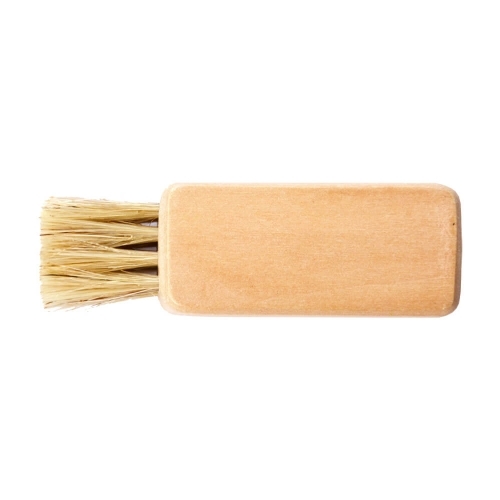 Use this little wooden brush to help clean your plate and to remove any zest or puree from the dish. Made to be the perfect size, leave it sat on your Little Spanish Grater Plate when it’s not being used. Clean it with warm soapy water, and use a fork to comb it when necessary. This item is not dishwasher proof.